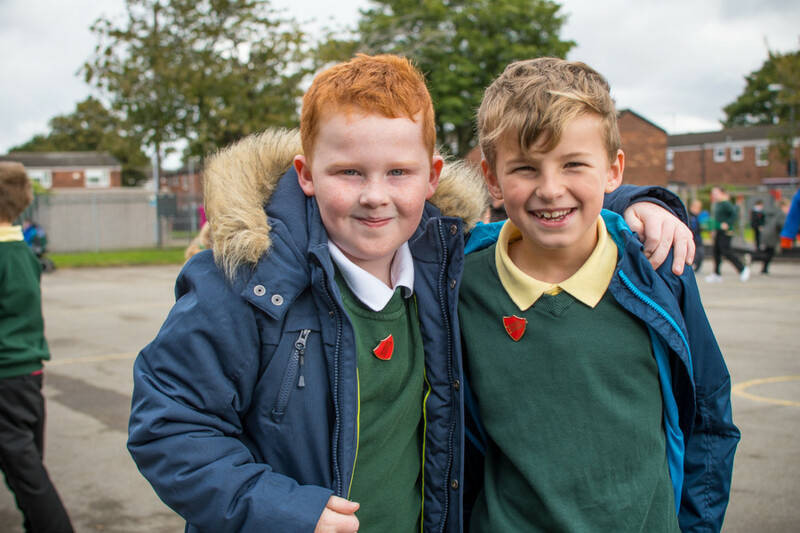 At Bellfield Primary School, British Values are promoted in much of what we do, during school assemblies, Religious Education and Personal, Social and Health Education (PSHE) sessions. The values are also integral to our vision and values. As a school, we value and celebrate the diverse heritages of everybody at Bellfield. Alongside this, we value and celebrate living in, and being part of, Britain. In general terms, this means that we celebrate traditions and customs in the course of the year; for example, Harvest Festival during the autumn term; Remembrance Day; our annual carol service and infant nativity at Christmas; Easter, etc. We also value and celebrate national events such as royal celebrations, a general election and a recent example being the 100th anniversary of the start of World War One. Children also learn about being part of Britain from different perspectives. Children are taught about these heritage sites.